Ibiza resident Sadeedo’s love for music dates back to an early obsession crafting Mixtapes from his sister’s old record collection, containing anything from De La Soul to the theme tune of Twin Peaks. London born and raised, with roots from Jordan, Lebanon and Bosnia, these influences can be heard in his eclectic sets, with sounds that are sunny, soulful, funky, uplifting, bouncy, hypnotic and tropical, sometimes with a Middle Eastern twang. 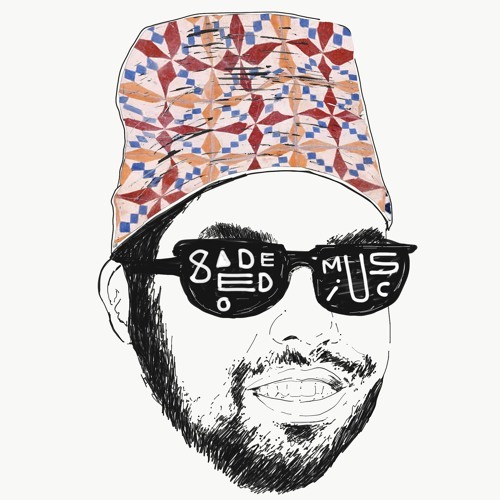 2018 has been a fruitful one for Sadeedo so far both on a personal level and for the collaborative music projects he’s involved in. During winter he started his own night on the island, ‘Open Sesame’, while this summer he held a residency twice a week at Experimental Beach, where he also had the honour of soundtracking the final sunset of the season at the closing party. Meanwhile, the night he co-founded last year, ‘Dubtropical’, is constantly expanding and evolving. It now includes some incredibly talented musicians, who, inspired by sounds thrown at them by the DJs, improvise to create live Dub sessions at La Mezcaleria Mexiterranea. Sadeedo and Dubtropical co-founder George Solar also opened and closed for the main act at the 2018 Ibiza Reggae Festival at Las Dalias.